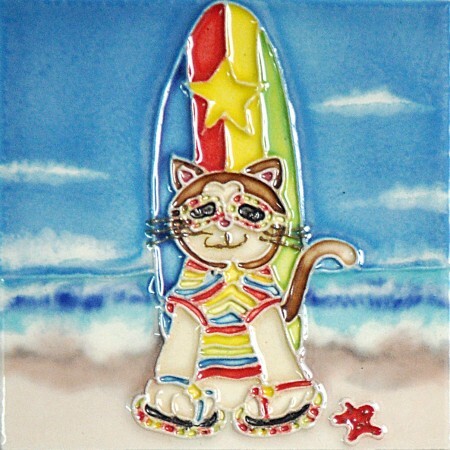 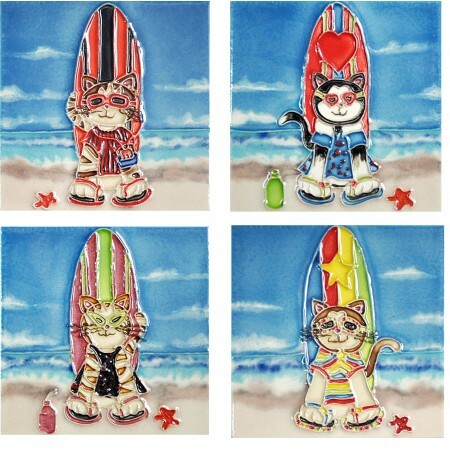 This ceramic art hand painted tile will make lovely decorations for your home and office. 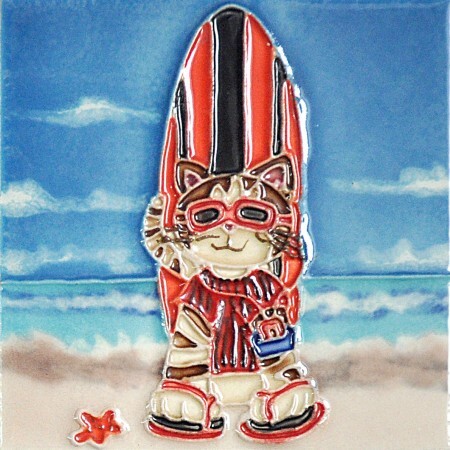 They make lasting, colorful, unique and tasteful gifts for every person, young or old. 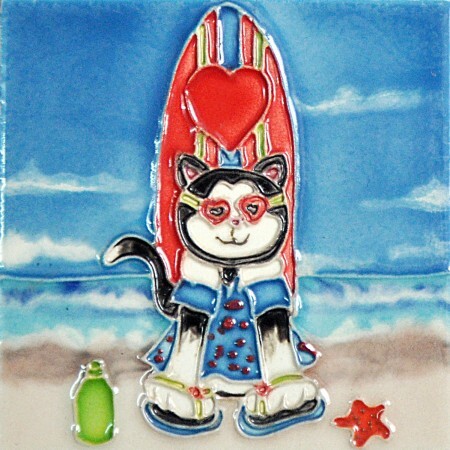 Art on Tiles can be immediately hung on the wall or displayed on a table using the built-in easel on the back or installed in your home tile projects as you would install ordinary ceramic tile to create a distinctive mosaic or project art centerpiece. 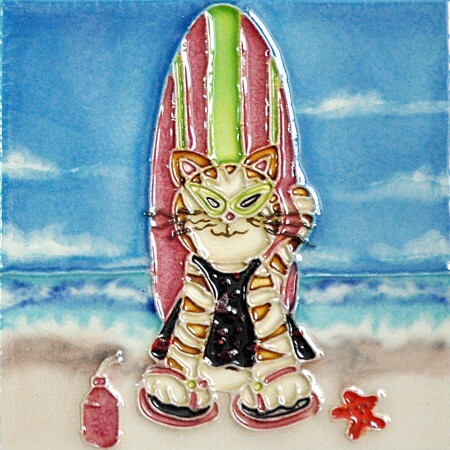 Best of all, Art on Tiles can be enjoyed indoor or outdoor because they are fade resistant. 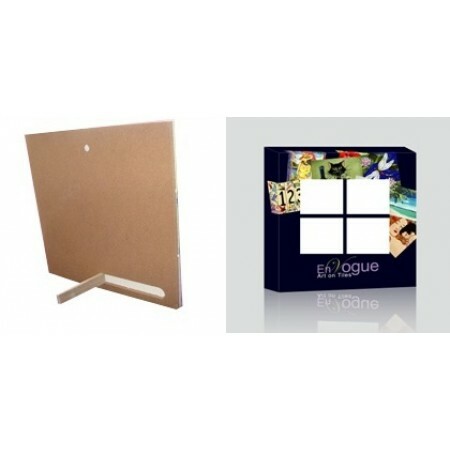 Backing, Built-in Stand & FREE Gift Box Included!